The Central Orchestra rehearses daily as part of the regular school schedule. 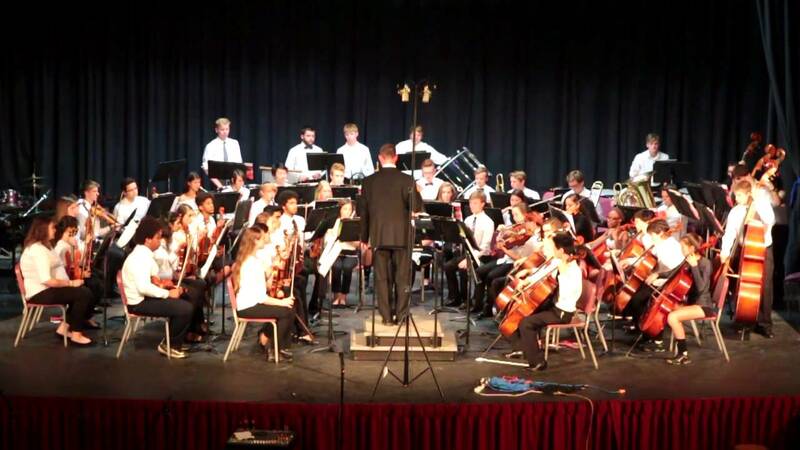 The orchestra functions primarily as a string orchestra, but the group adds wind and percussion players to create a symphonic orchestra many times throughout the year. The Central Orchestra has also taken trips to observe the Chicago Symphony Orchestra hold open rehearsals. The group has also traveled to suburban Chicago schools for interactive clinics.